This panel discussion will bring up ways in which you can present your work, from the point of view of a gallery director, an interior designer and an artist who prints her work on different surfaces. It is important to take away thoughts from all three angles to successfully present your work. 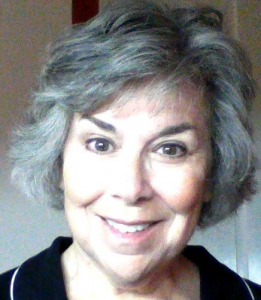 Roberta had a 23 year career in education as a media specialist, information technology expert and an Adjunct Professor at Framingham State College teaching technology courses for Educators in the MEd program. 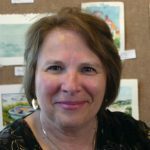 While Roberta spent part of her childhood on Cape Cod, she and her husband David moved here full time in 2004 and she quickly became active in the Cape Cod Art Association. She first joined the Board in 2005, served as their president and then volunteered as our full time, unpaid Executive Director. 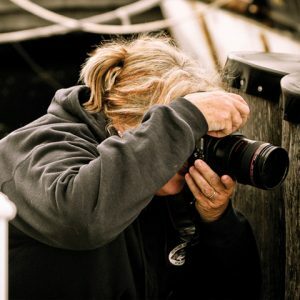 Roberta is an accomplished photographer and is very active in the Barnstable community. After having graduated with a degree in Art, she began a career that spanned over 40 years in which she found herself engaged in all aspects of the arts: museum curation, Interior Design, consulting for the wallpaper industry with the National Decorating Products Association, The Color Marketing Group, The Design Library, Maharam Fabrics, Verticle Surface division, and as a Journalist writing a “Dear Decorator” Design column while working in New York City and functioned as a reporter on local issues, restaurant reviews and continually, design. 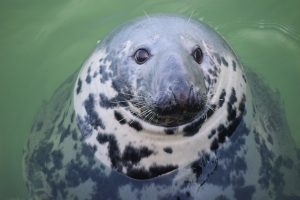 She has presented design seminars for industry as well as organizations such as the Cape Cod Art Center.